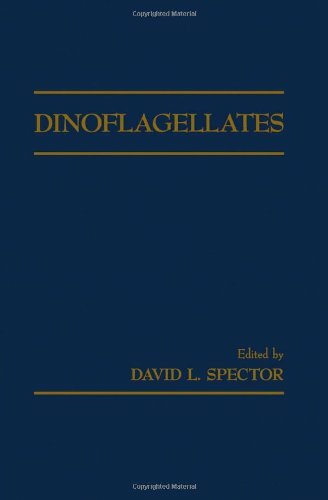 The book begins with a general introduction and a taxonomic description of the dinoflagellates both to acquaint those unfamiliar with this group of organisms and to set the tone for the rest of the volume. It then addresses the following topics: cell biology (cell cortex, nuclear structure, cell cycle and mitosis, sexual reproduction, cysts and unusual inclusions); biochemistry (physiology and biochemistry, blooms and toxins, and biorhythms); and genetics. In addition, a comprehensive chapter on cell culturing provides the reader with an understanding of the growth conditions and requirements of various dinoflagellates and a simple to follow listing of culture media, all expressed in similar units for ease of comparison. The volume closes with a chapter on evolution which evaluates many of the features of dinoflagellates discussed in the text in terms of evolutionary significance. We hope that this treatise will be of use to research workers and students in the area of dinoflagellate biology and in other areas of biology in which dinoflagellates may be used as a model system for studying various biological problems.